Beach, sand, sea and lots of music for dancing. 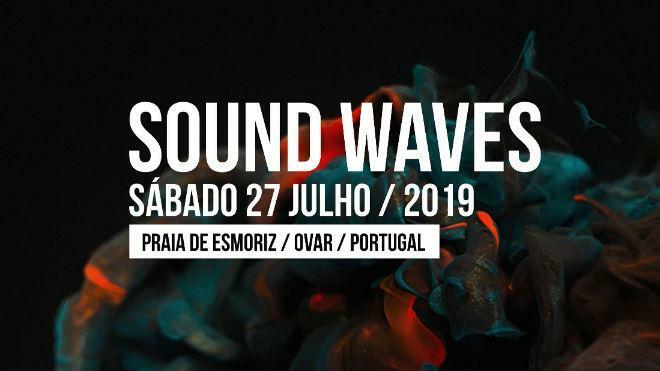 This is Sound Waves – Beach Party, in Esmoriz (Ovar). In addition to the symbiosis with nature, you will be able to hear a varied range of DJ’s till sunrise. Don’t miss it and don’t forget your bathing suit!